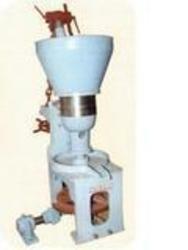 We are Leading Manufacturer, Supplier and Exporter of Rotary Oil Mill. We provide best quality Rotary Oil Mill at Reasonable Rate. These products are available in market at competitive rates.